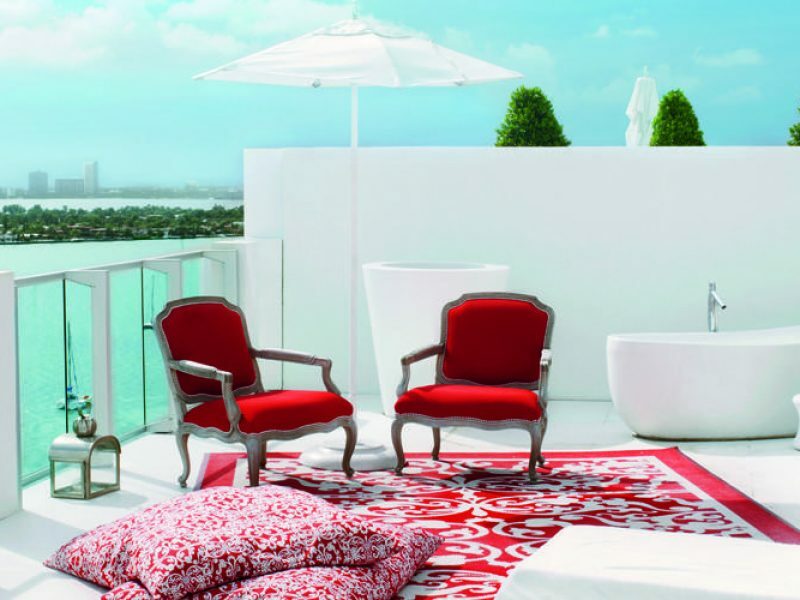 A social hub in the unique bay side area of South Beach, the Mondrian South Beach is a whimsical Alice in Wonderland-inspired hotel. 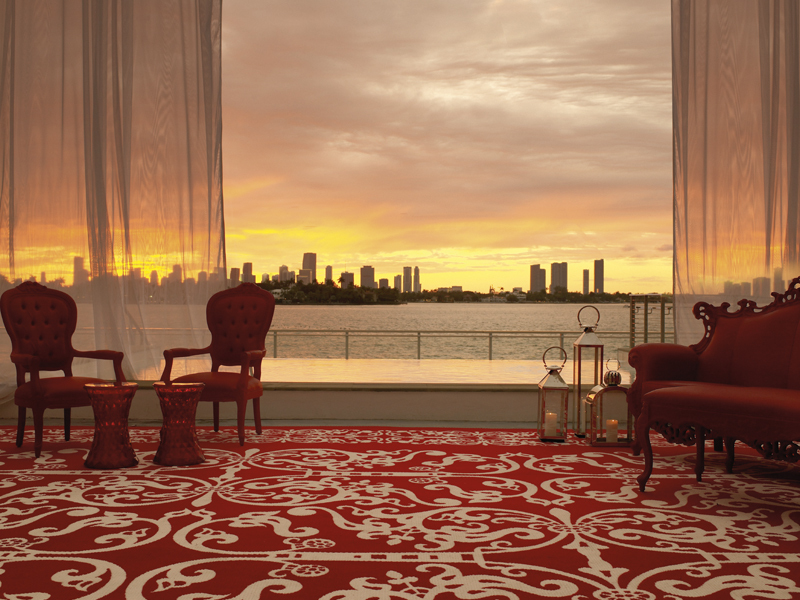 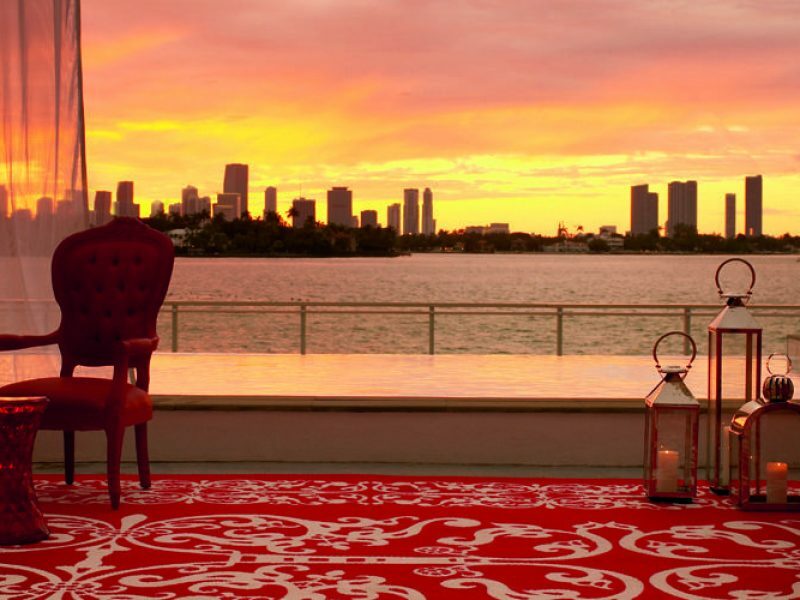 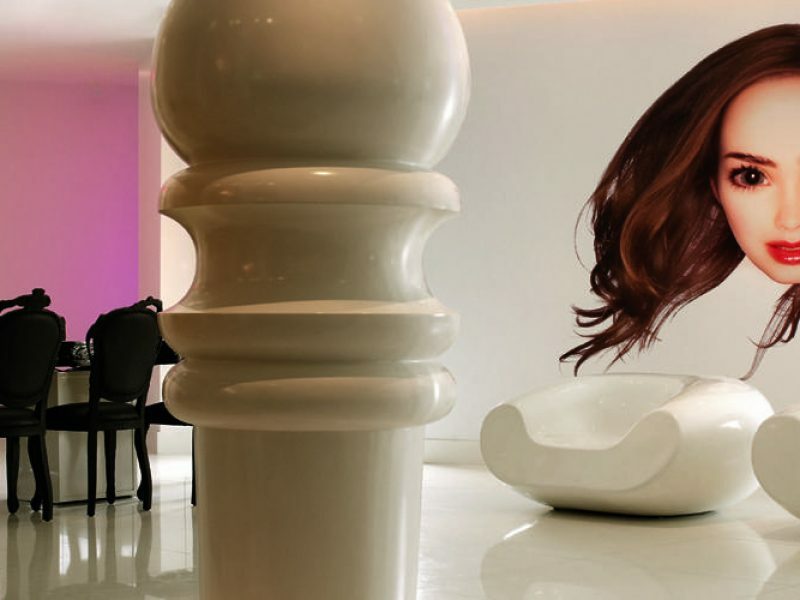 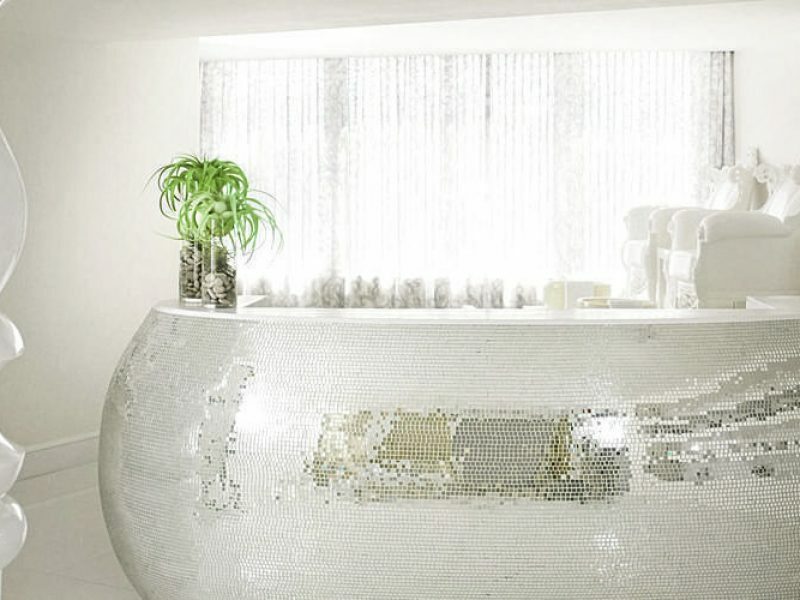 The Mondrian South Beach promises a magical, out-of-the-ordinary stay with unconventional features such as the sizeable female faces adorning the walls, a “floating staircase”, and jellyfish-shaped chandeliers. 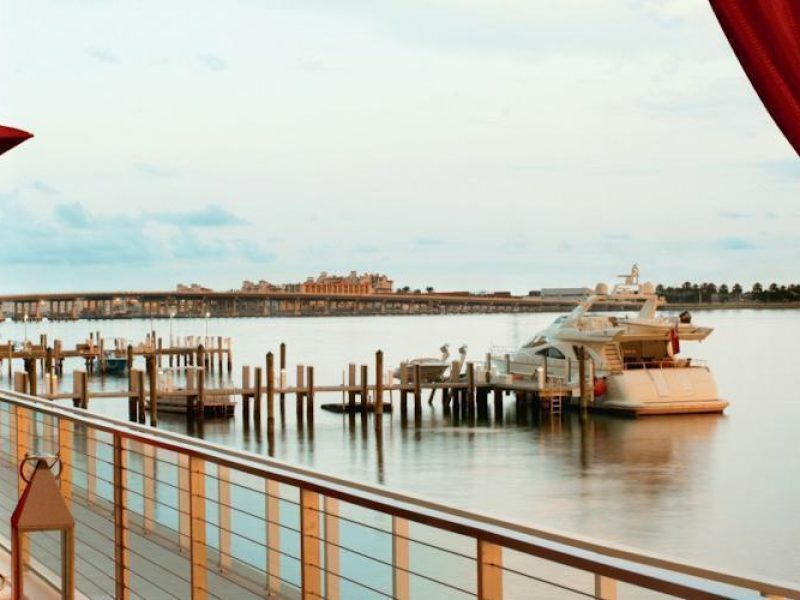 Alongside these eccentric attributes, guests will also experience luxury amenities, large all-suite accommodations, and gracious service during their stay.